Beautiful rehab in Pasadena (Stoneybrook Village). 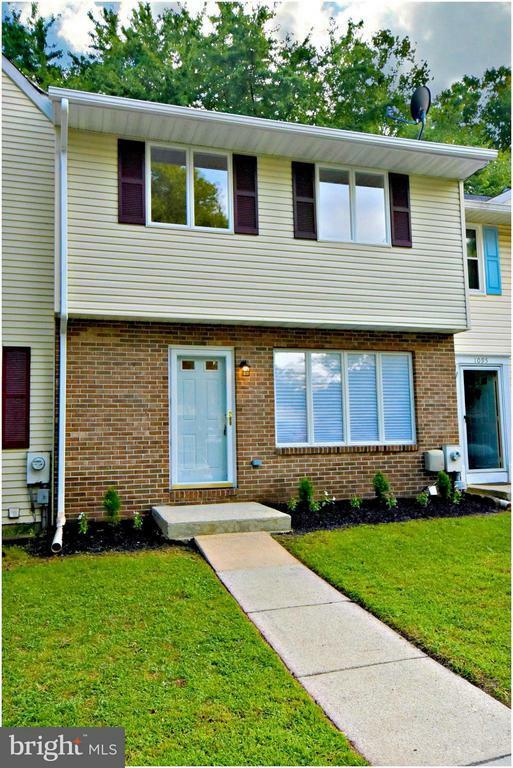 This town home features a totally new kitchen, bathrooms and fully finished basement. A serene backyard accompanied by a deck and patio make this home a quiet spot to relax and enjoy life. Open floor plan with abundant lighting.